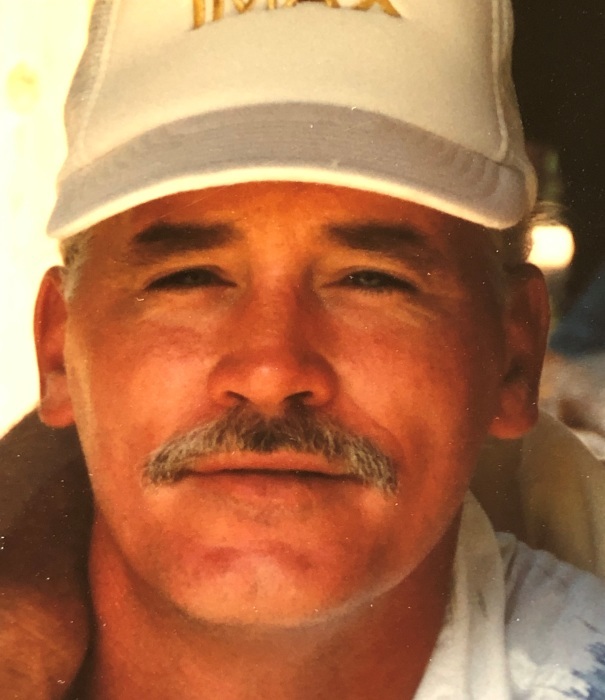 Age 65, born and raised in the West End area of Pittsburgh, PA, died unexpectedly in his sleep on Wednesday, January 9, 2019 in Houston, TX. He was the son of the late Robert T. Stumpf and Mary “Mickey” McCullough Schmitt. Survivors include his son, James R. Stumpf, Jr.; stepdaughter, Liza Hurtubise; two grandsons, Addison and Gabriel Stumpf; brother, Robert (Paula) Stumpf; and sister, Kathy (Russell) Tenace. Family and friends are welcome to celebrate his life at a memorial service on Saturday, February 2, 2019 from 10:00 a.m. to 12:00 p.m. at the Kennedy Township location of the ANTHONY M. MUSMANNO FUNERAL HOME, INC. , 941 McCoy Road, in Kennedy Twp.